San Francisco Community Health Center expresses our deepest solidarity in the fight against HIV/AIDS around the globe. 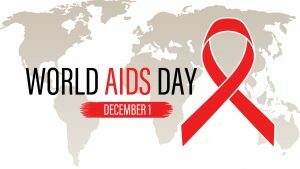 This world AIDS day we want to remember those lost to thisepidemic, uplift the struggles in healthcare equality, and celebrate the advancements in communities everywhere. Below is a collection of articles that highlight these efforts. “AIDS is really a test of us, as a people. When future generations ask what we did in this crisis, we’re going to have to tell them that we were out here today. And we have to leave the legacy to those generations of people who will come after us.